Kellie Gannon has been on a roll lately and here is yet another result of her drive and ambition. 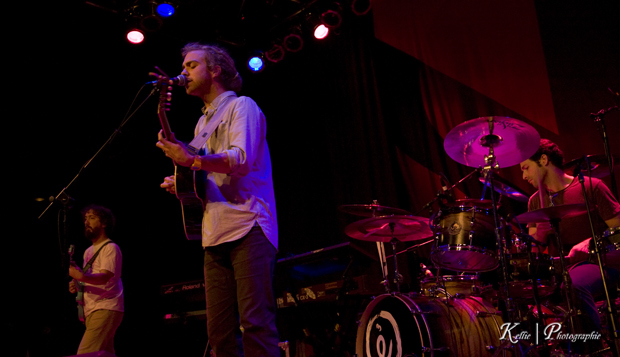 These are some excellent photos of Trevor Hall taken at the House Of Blues in Cleveland on Tuesday, October 18, 2011. Kellie had a great time at the show along with a big audience of fans. He opened with “Internal Heights”, and played hits such as “Volume”, “Unity”, “Lime Tree.” A few songs from the new album were played as well. “All I Ever Know” and “Brand New Day” being the most memorable. Trevor added in some amazing acoustic breakdowns and interludes throughout the performance. See pictures of the show inside!